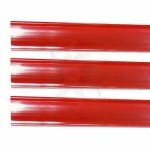 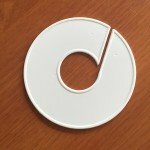 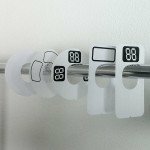 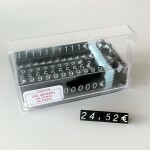 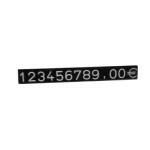 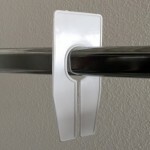 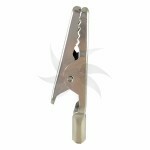 Porta price for hooks in various sizes and colors . 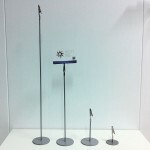 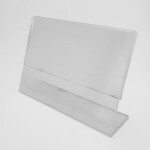 Exhibitor triangular menu﻿﻿ made from Perspex finish to choose from and different sizes. 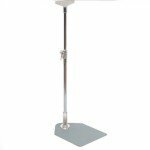 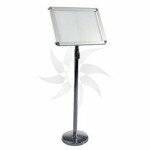 Height-adjustable telescopic 80cm + 80cm extensible ﻿tube with metal base and “T” support for board-holder﻿. 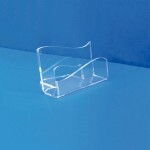 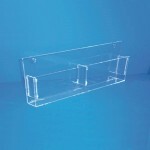 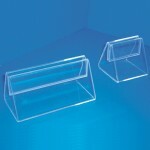 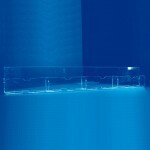 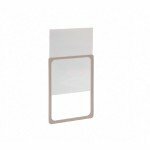 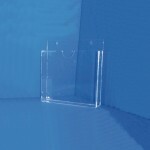 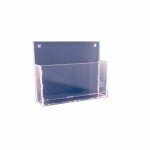 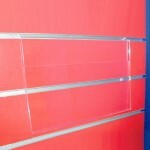 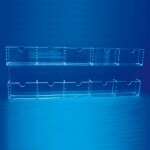 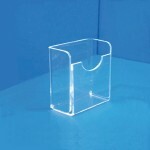 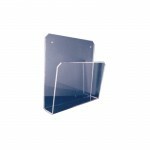 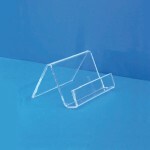 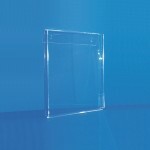 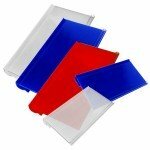 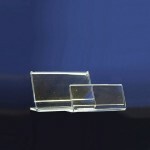 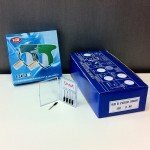 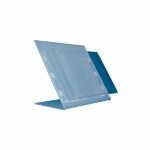 Exhibitor inclined﻿ brochure holders A4 wall made of transparent acrylic. 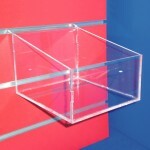 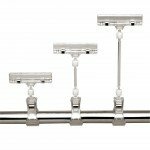 Ideal for displaying A4 brochures. 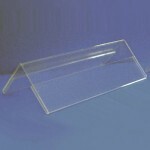 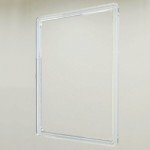 Exhibitor brochure holders A4 wall made of transparent acrylic. 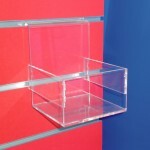 Ideal for displaying A4 brochures.